When you need floor coating solutions for your Florida home or business, 24 Hour Floor is the top choice. When home and business owners in Southeast Coastal Florida need concrete floor coating solutions, they turn to the highly rated services of 24 Hour Floor. 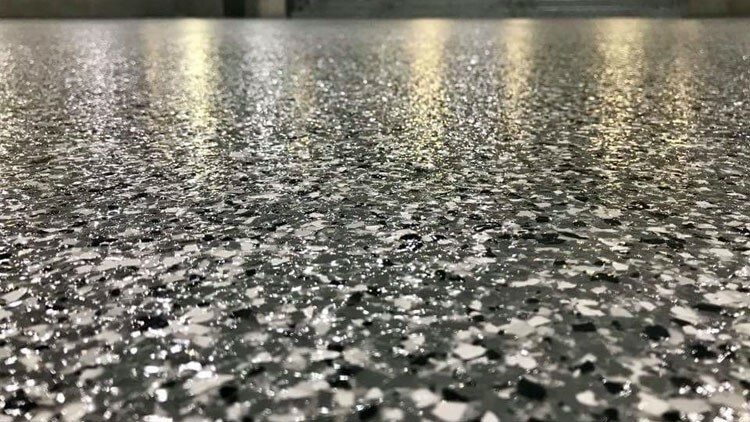 Our award-winning products, expert installations, and superior customer service are just some of the reasons that make us a smart choice for your next concrete coating project. Our team has more than 30 years of industry experience, and we’re willing to go the extra mile on every job to deliver exceptional quality and value—and a final result that will exceed all your expectations. Many styles and colors, including custom shades. Fast installation and quick cure times. Resistance to abrasion, chemicals, and UV damage. Textured options for non-slip surfaces. Contact 24 Hour Floor today for more information about our quality products, expert installation, and flexible financing. Call today to speak with a member of our team, or fill out our online form now to schedule a free, no-obligation estimate.